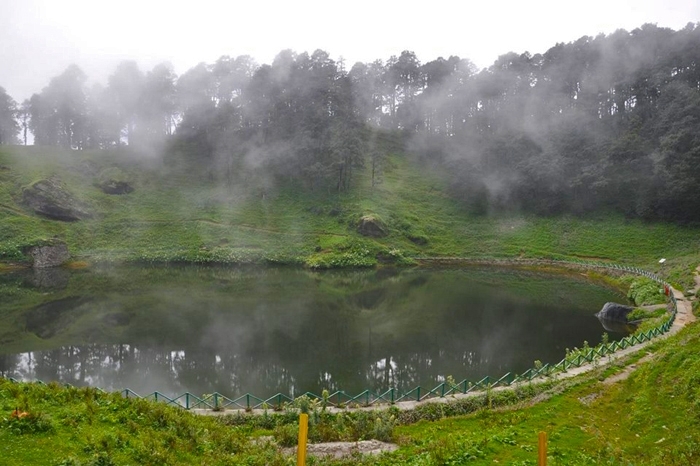 Shimla is the pristine pure and pleasantly panoramic capital of Himachal Pradesh. 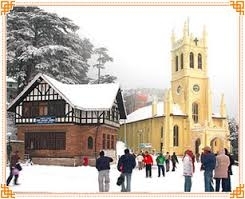 Shimla holiday tour is the perfect vacation plan for it is a place everyone wants to visit. 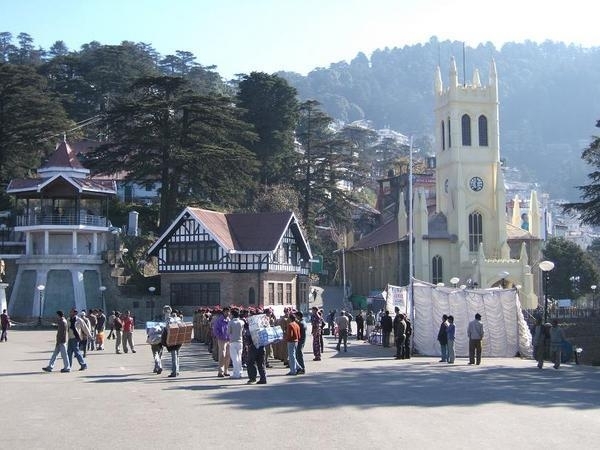 March to June is the best time to visit Shimla. Snow-capped mountains, historic and religious sites, museums and art galleries are what lures thousands of travellers each year. Declared the official summer capital of British India, Shimla is set at an altitude of 2,205 metres and offers respite from the scorching plains. 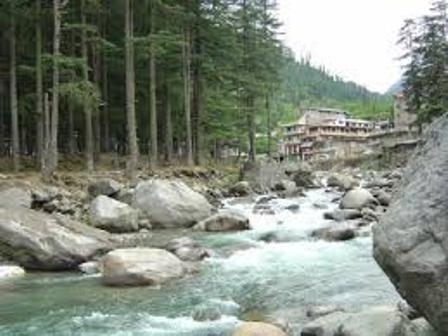 And apart from spending your days relaxing amidst lush surroundings of pine and oak forests, Holiday Travel brings to you amazing things that you can do on your Shimla tour package. The 1888 structure is evidence of British architecture at its best. Being the former residence of the British viceroy of India, make sure to visit this lodge and admire its beauty. Manicured lawns are laid all throughout the way that great you and lead to the building. Even today, the lodge boasts of a majestic facade. We recommend you to take a guided tour that is available every hour at a nominal fee. The tour will help you learn and know more about the building’s history and architecture. Who said toy train rides are just for kids? 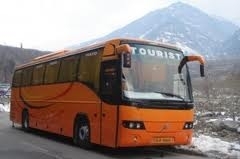 It certainly isn’t when it comes to tourism in Shimla. Save yourself a window seat for the pleasant weather and scenic views are in itself an experience that you should behold. 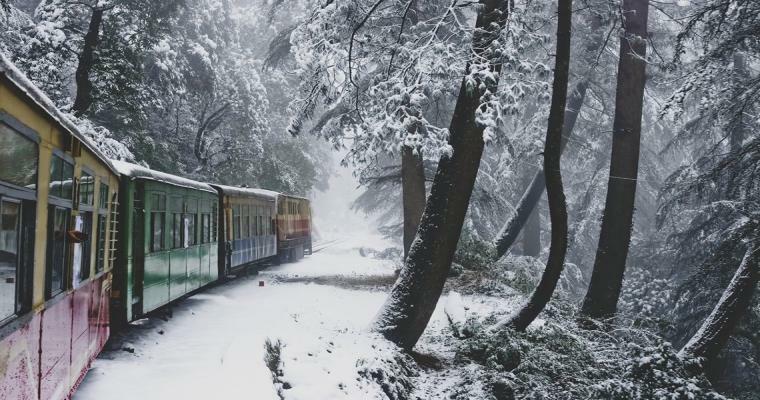 A narrow gauge railway track is 96 kilometres long that runs from Kalka to Shimla. 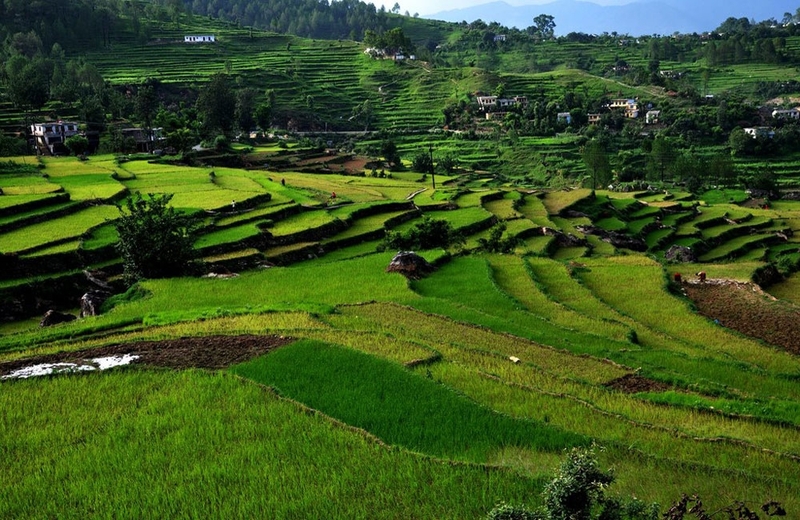 The train ride will let you see several hills and village settlements on your way to Shimla including Barog, Solan, Taradevi and Summer Hill. You will also pass through several tunnels on this train ride. And what’s the hidden news? The Kalka-Shimla Railway became a part of the UNESCO World Heritage Site in 2008. Don’t miss this once in a lifetime ride. 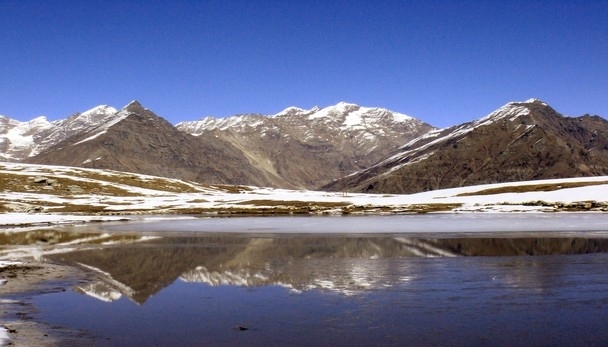 Shimla is paradise for adventure seekers. 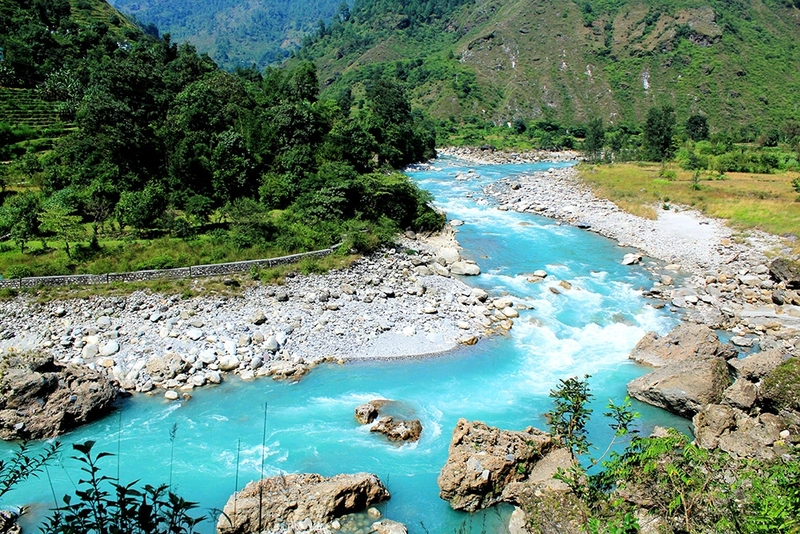 Invoke in some of the thrilling adventures sports in this picturesque hill station. 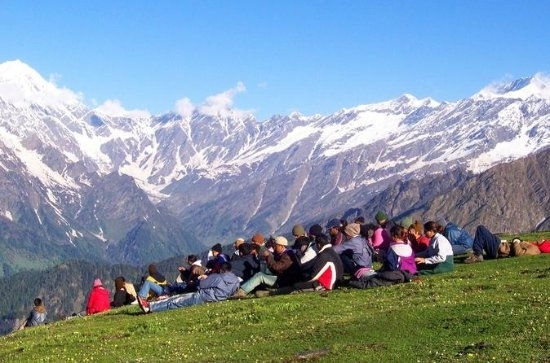 Right from being a base camp for trekkers, the best of Shimla offers adventure activities like paragliding, skiing, ice-skating, white water rafting at Tattapani, rappelling, rock climbing etc. The terrain of the place is challenging enough to give your adrenaline a great rush. 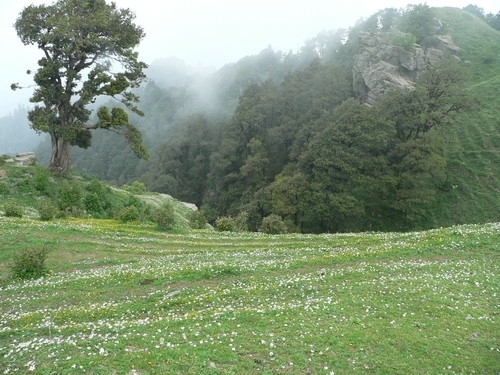 The Ridge is an area between Jhakoo hills and the Observatory. The heart of the town, the Ridge is the hub of activities where tourists hang-out and enjoy great views of the city. People all over come to see several colonial style buildings including a library, a church built in neo-gothic style and statue of Mahatma Gandhi. In the night, the illuminated church mentally teleports its viewers to the ancient medieval period. 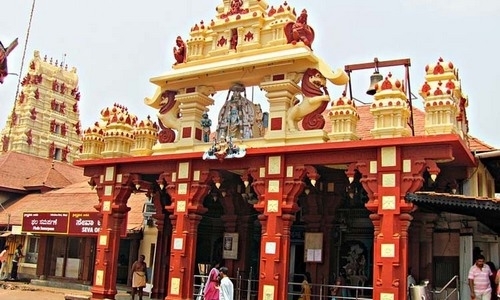 The Ridge is also where Shimla’s festivals, fairs, and functions take place. Gaiety Theatre opened its doors first in 1887. Designed by renowned architect Henry Irwin, A platform for dramatic arts, the Victorian theatre is well-known for plays and performances that take centre stage. 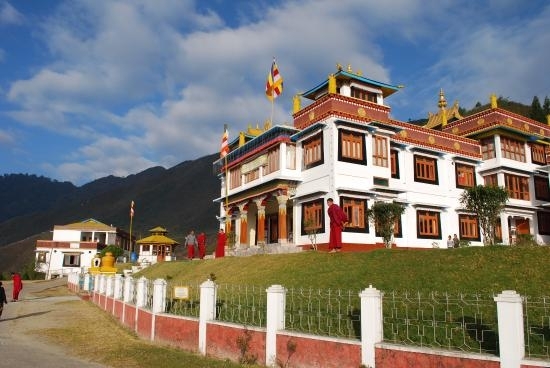 Artists like Prithvi Raj Kapoor, Rudyard Kipling and Baten Powel have performed here. The highlights of the theatre are a mélange of various programs and excellent performances. The Gaiety Heritage Cultural Complex is a must to visit on your Shimla vacation tour as it continues to host shows and events even today. Hiking up to the Jhakoo Hill is totally worth the thirty minute trek and a couple of mischievous monkeys en route. 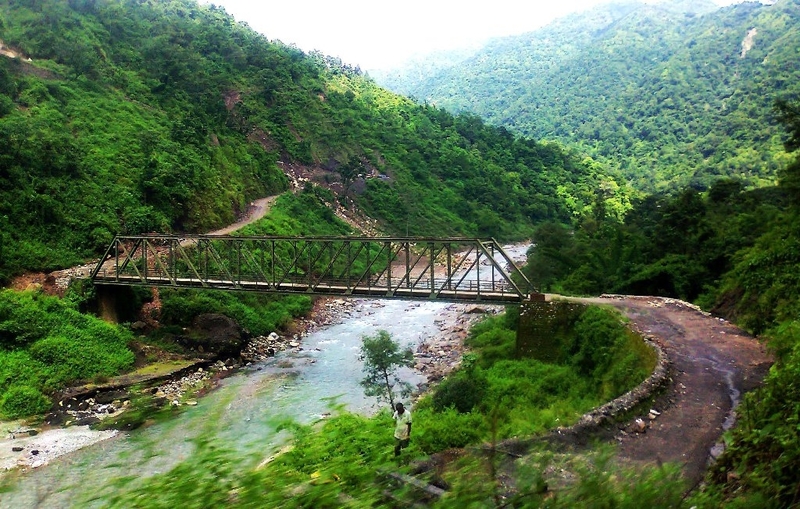 On the route up to the Jhakoo Hill, you move ahead on a trail through dense forest terrain. 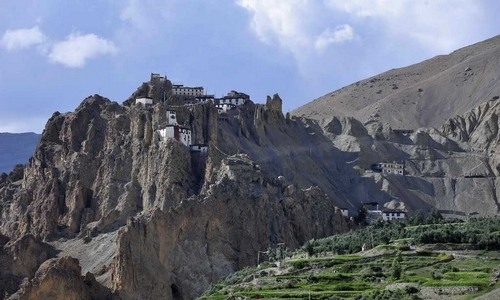 The climb ends at a plateau set at an altitude of 2,455 metres. 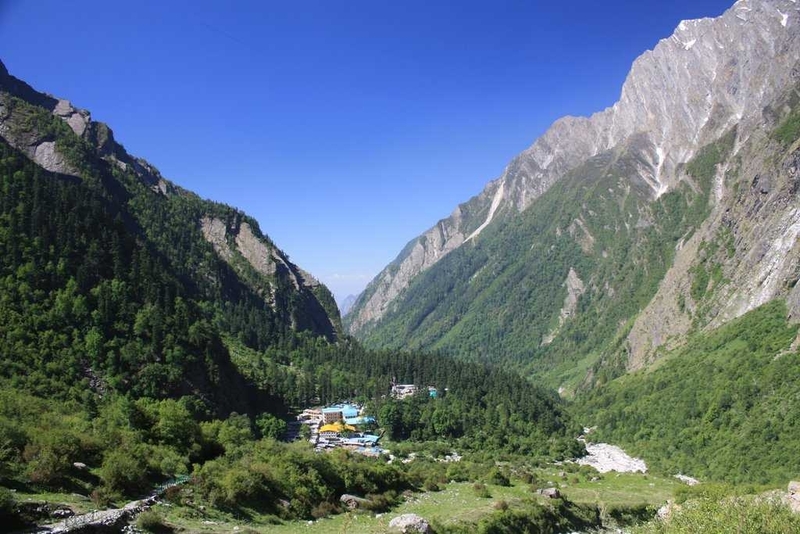 On top lies the the Jhakoo Temple that is dedicated to Lord Hanuman. 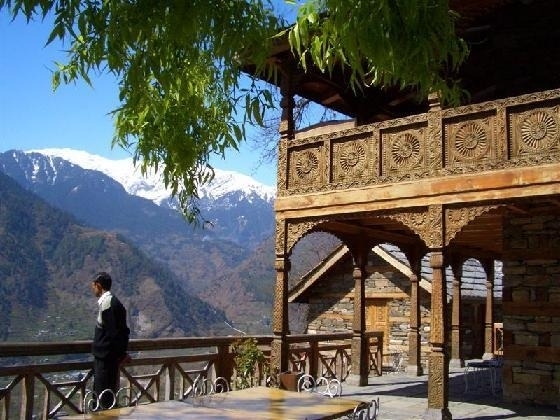 You can feast your eyes from atop on spectacular views of the Shivalik mountain range. Mall road is the little town’s lifeline. It is the main street in Shimla and apt for a shopaholic. You can witness the beauty of colonial buildings, kitschy boutiques, bookstores and cosy cafés and restaurants. Such social hangouts are popular with both locals and tourists. If you are a wine lover, make sure to visit the local wine store where flavours including cherry, plum, etc., will await you. Shimla is also home to Tibetan market and you can find wooden artefacts at Lakkar Bazaar. 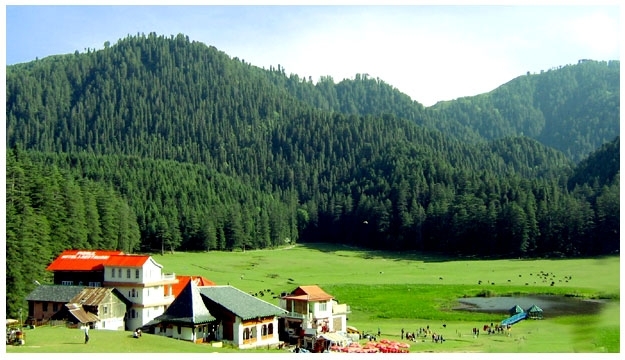 Rightly given the sobriquet of “Queen of Hill Stations”, Shimla leaves one mesmerized and astonished. 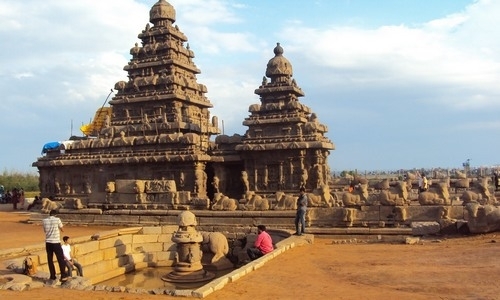 The salubrious climate and panoramic nature make it the most sought after destination in India. And we at Holiday Travel, make it possible for you to enjoy every bit of this mystical land. Our team of travel experts offer packages that are tailor made for you and your beloved ones. 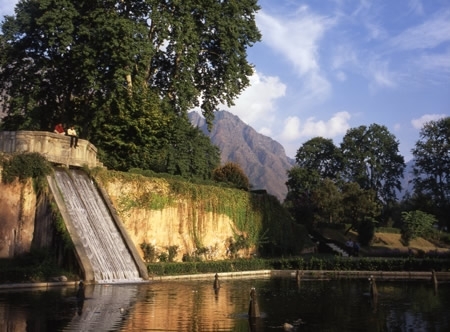 Plan and book your Shimla holiday package now and leave it to us to make it a memorable one.